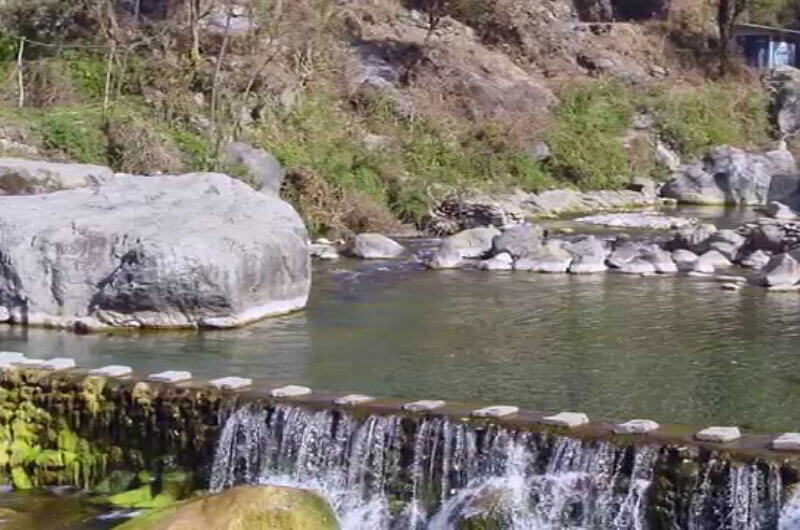 Sahastradhara meaning “thousand fold spring”is one of the most popular tourist destinations in the Uttarakhand state and is located in Dehradun place. It is sulphur water spring of relatively lower temperature than its surroundings. excellent beauty of caves, waterfalls and steppe farming by local people. 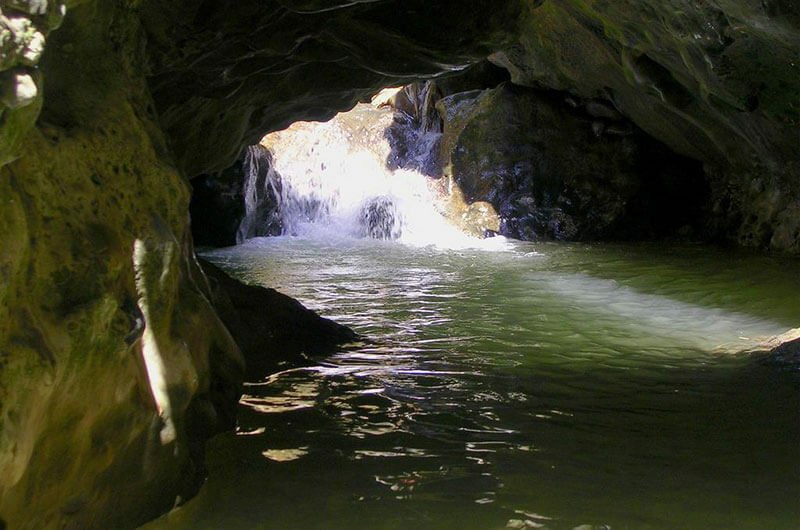 Robber's Cave (locally known as Guchhupani) is a river cave formation located approximately 8 km from the centre of Dehradun City (Uttarakhand, India). The cave is about 600 metres long, divided into two main parts. The cave has a highest fall of about 10 metres. In the central part there is a fort wall structure which is now broken. Tapkeshwar Temple in Dehradun, also known as Tapekshwar Mahadev Temple, is one of the most famous temples dedicated to LordShiva. 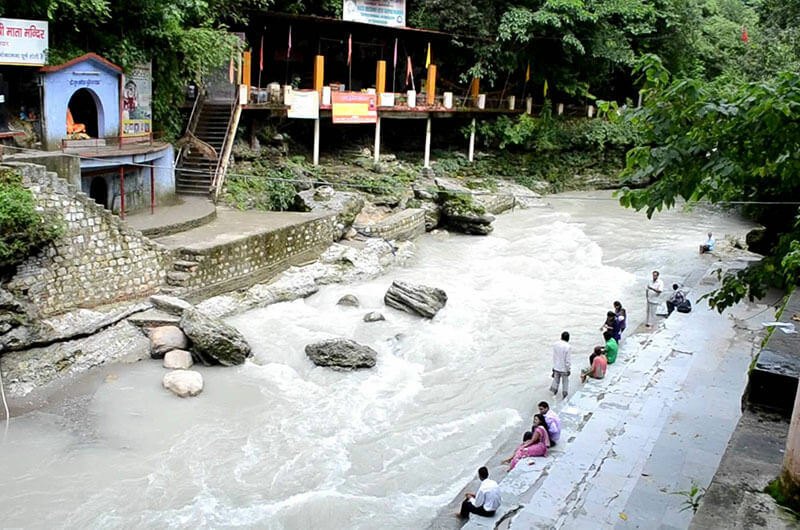 Situated by the forest side, the main shivalinga at the temple is inside a natural cave. Water drops from the ceiling of the cave trickle down over the shivalinga in a continuous downpour. 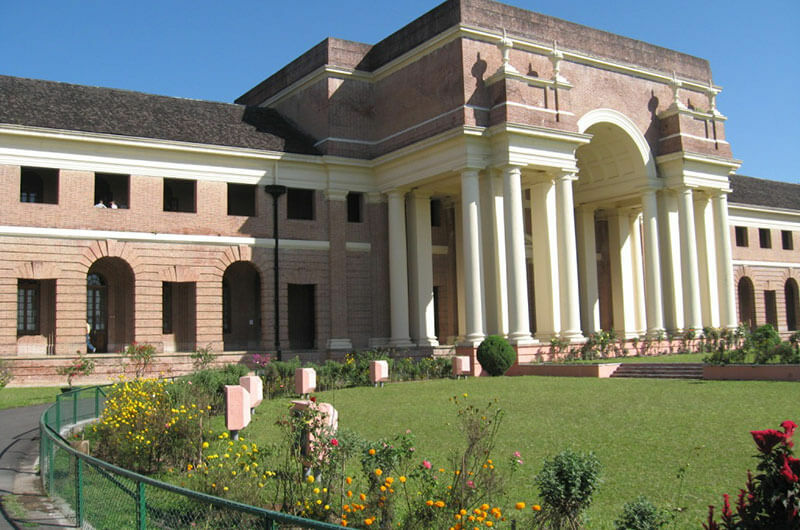 The Forest Research Institute is an institute of the Indian Council of Forestry Research and Education and is a premier institution in the field offorestry research in India. 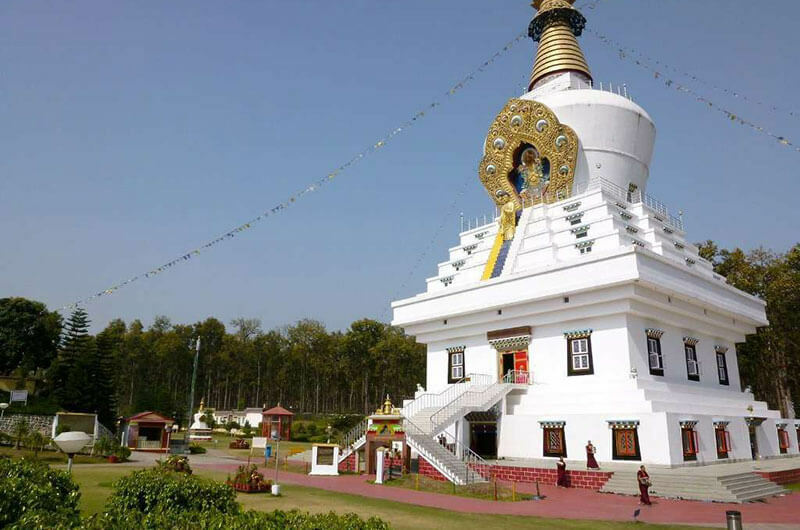 It is located at Dehradun in Uttarakhand. 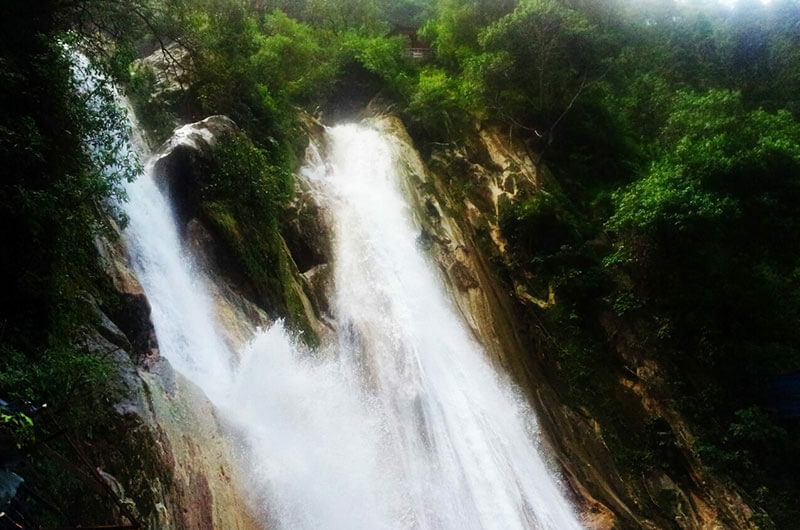 Kempty Falls are situated on the hilly tracks of Uttarakhand, India, 15 km from Mussoorie on the Chakrata Road. This place is located nearly 1364 meters above sea level, at 78°-02’East longitude and 30° -29’North latitude. 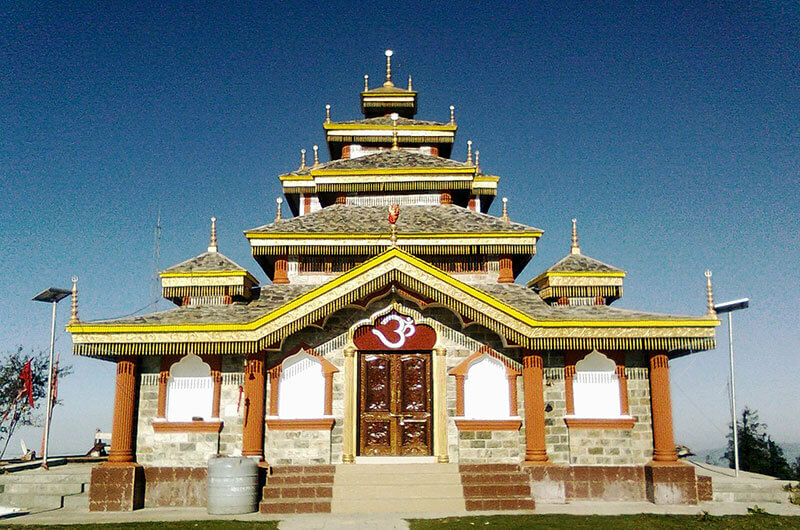 Surkanda Devi is a Hindu temple situated close to the small resort hamlet ofDhanaulti in Tehri District. It is at an altitude of about 2,757 metres, or 9976 ft; lies close to nearby hill stations of Dhanaulti (8 km) the place where vehicles are parked. Dhanaulti is a hill station 24 km (15 mi) from the popular hill station of Mussoorie, and 29 km (18 mi) from Chamba, as it is situated between the two. 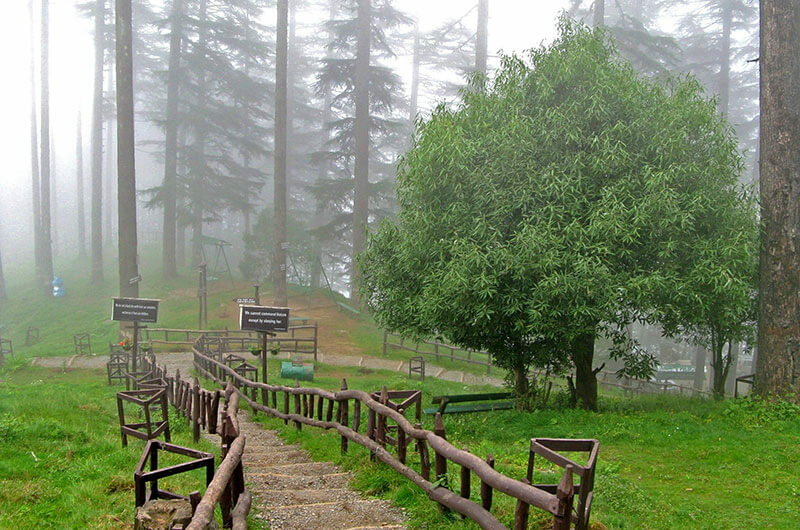 It is situated at an altitude of 2286m, and is known for its quiet environs amidst the alpine forests of Deodar. 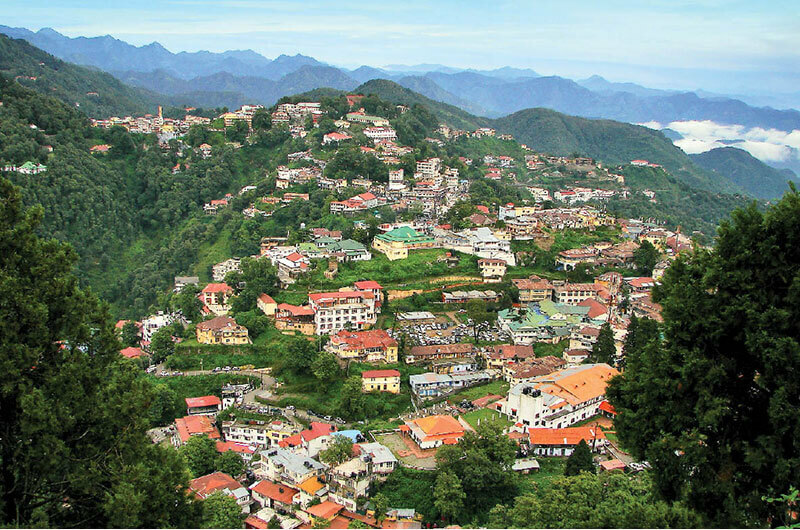 By 1901 Mussoorie's population had grown to 6,461, rising to 15,000 in the summer season. Earlier, Mussoorie was approachable by road from Saharanpur, 58 miles (93 km) away. Accessibility became easier in 1900 with the railway coming to Dehradun.